Is it time to bid those long bus rides goodbye? It’s a given that Baguio is a popular summer destination. A lot of people all over the country flock to Manila just to take a bus to Baguio where it’s a lot cooler. A bus ride to Baguio normally takes about four to five hours but with the current state of traffic (and the abundance of visitors), a trip to Baguio can last up to eight hours by land. But pretty soon, you wouldn’t need to endure those long bus rides to Baguio. Flag carrier Philippine Airlines (PAL) is eyeing flights to-and-from Baguio once Loakan Airport reopens. The Loakan Airport, which services the general area of Baguio, was built in 1934, making it one of the oldest airports in the country. 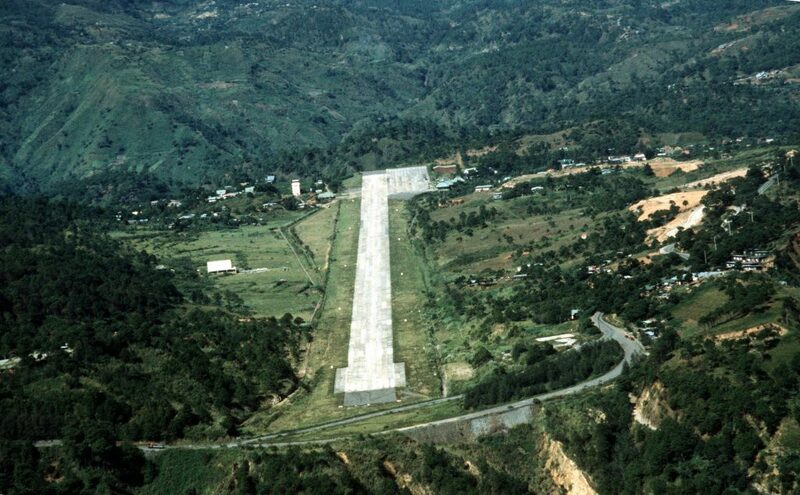 The airport used to host major airlines prior to the 1990 earthquake, including PAL’s Baguio to Manila flights, but the devastation brought by the deadly quake ceased its operations. A separate report revealed that currently, “Loakan Airport is being used by the Philippine Air Force and the presidential chopper, but not by commercial flights due to its small size, too many pedestrians near the site, and the upland fog that hinders night vision.” At present, PAL is just waiting for CAAP’s go-signal before they can launch the flights.